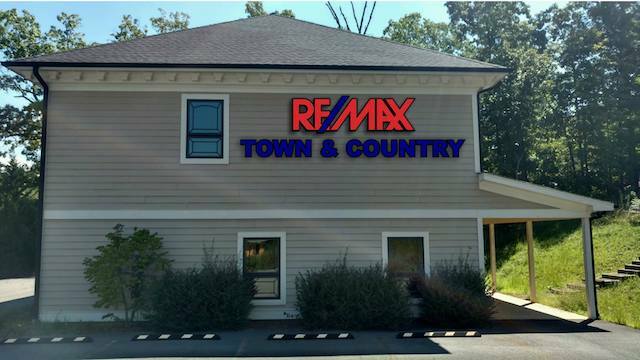 Welcome to RE/MAX Town & Country! We are an award winning brokerage serving the North Georgia area for 26 years. RE/MAX Town & Country offers residential sales and relocation, commercial sales, and new home sales. RE/MAX Town & Country agents strive to bring you an exemplary level of service and offer the best advice possible. When you choose a RE/MAX Town & Country agent, you are choosing the most qualified, knowledgeable agent to assist you whether you are buying or selling your home. With 11 offices, our agents can help you find your dream home in beautiful North Georgia and the surrounding areas. View our featured properties for a complete list of all RE/MAX Town & Country properties! This is a great company with a great broker! Very attentive to detail with only top-notch agents that work for this broker they have a great presence in all of their markets she's a fabulous lady and I would highly recommend her and all of her agents.